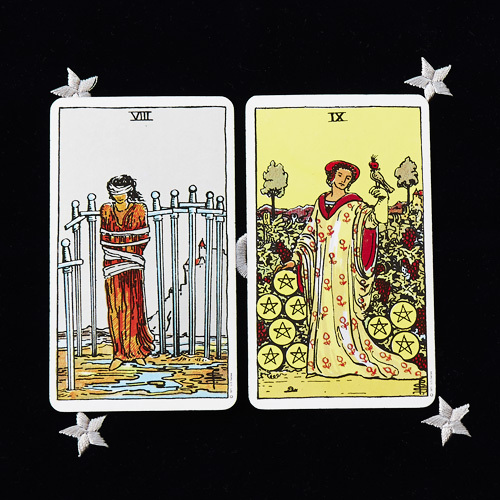 I plan to use my Tarot cards to make the most of the eclipse, and I offer the same opportunity to a very limited number of my friends and clients. 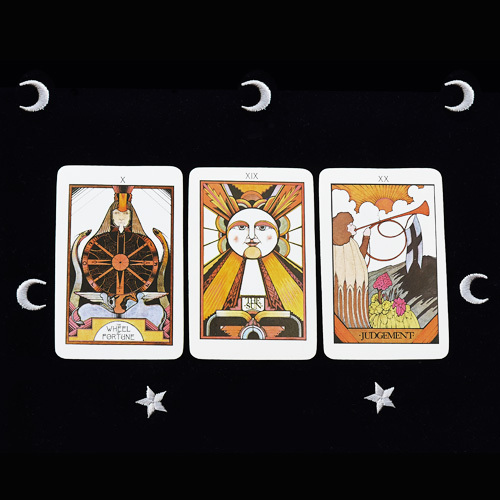 During the actual eclipse time, I will pull three cards for you, asking the universe what can be revealed, what can be released, where to focus intention going forward. I will tell you the story I see in the cards, giving you a powerful and inspiring blessing to carry with you. 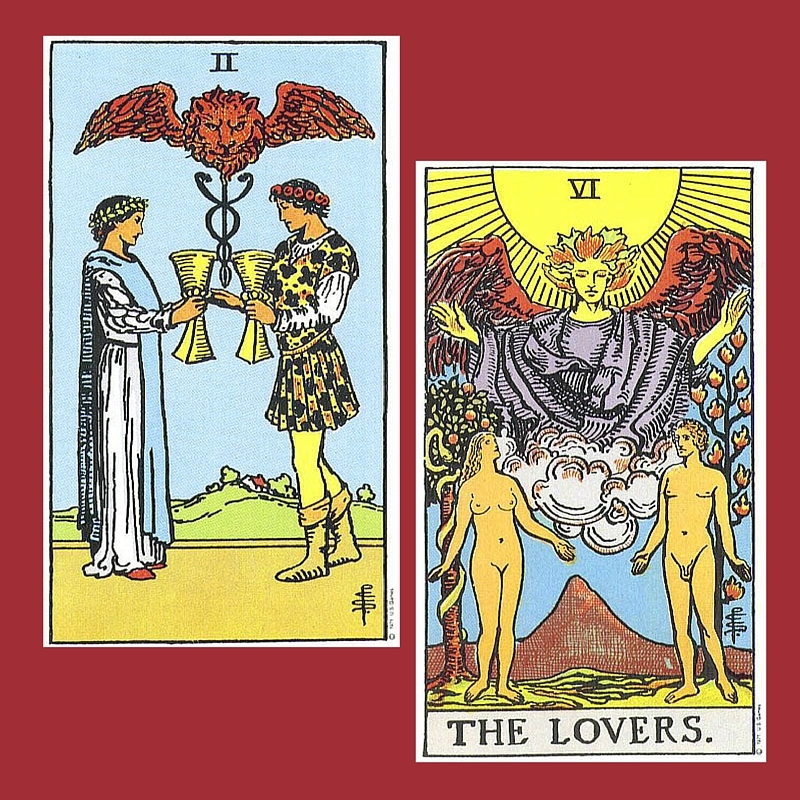 You will receive your reading as a pdf by email, with photos of the cards drawn. 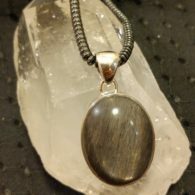 Book your reading today, make the most of this rare and powerful energy! On August 21, 2017 we will experience a full solar eclipse. This is a big deal, a once in a lifetime kind of occurrence. Life will be turned upside down briefly, day will become night, stars will be visible during the day time, we have the opportunity to see our surroundings in a totally different way. Expect it to be intense. Are you already feeling it? This liminal time between the Lunar eclipse earlier in the month, and the coming Solar Eclipse has knocked me for a loop. Emotions are high, everyday events have taken on a greater significance, I can’t wait to see what the August 21 event will reveal. 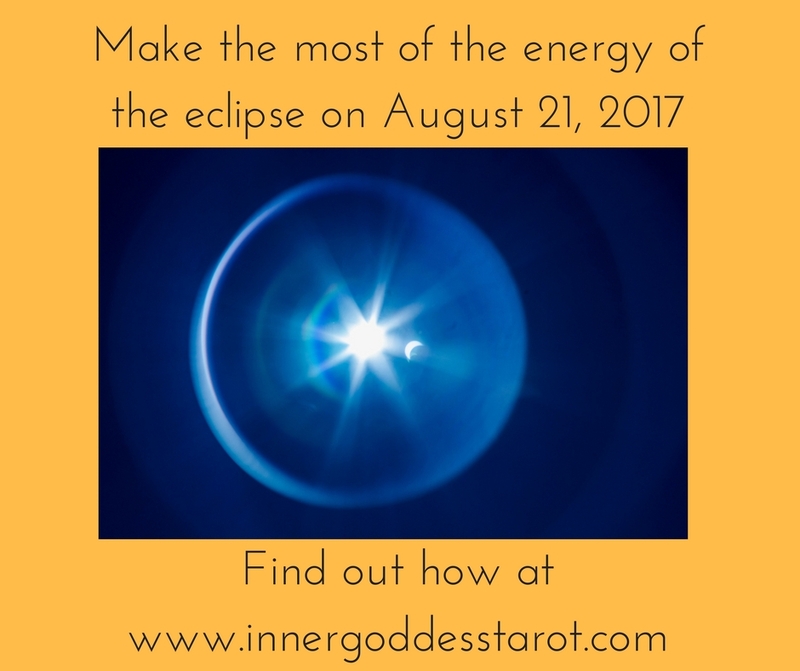 Be the first to review “Make the Most of the Energy of the Solar Eclipse” Click here to cancel reply.